Anonymous. 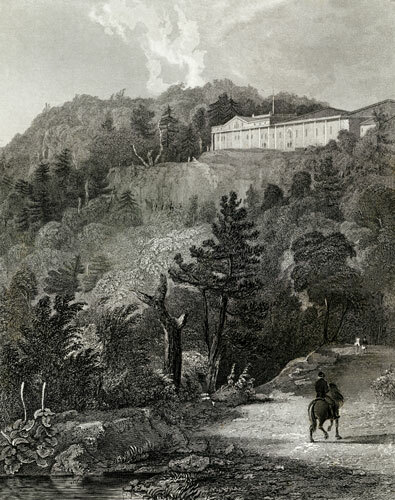 Engraving by Fenner, Sears & Company after Thomas Cole, 1831, 5 ¼ x 4 ¼ in. Originally published in Hinton, ed., The History and Topography of the United States , vol. 2.